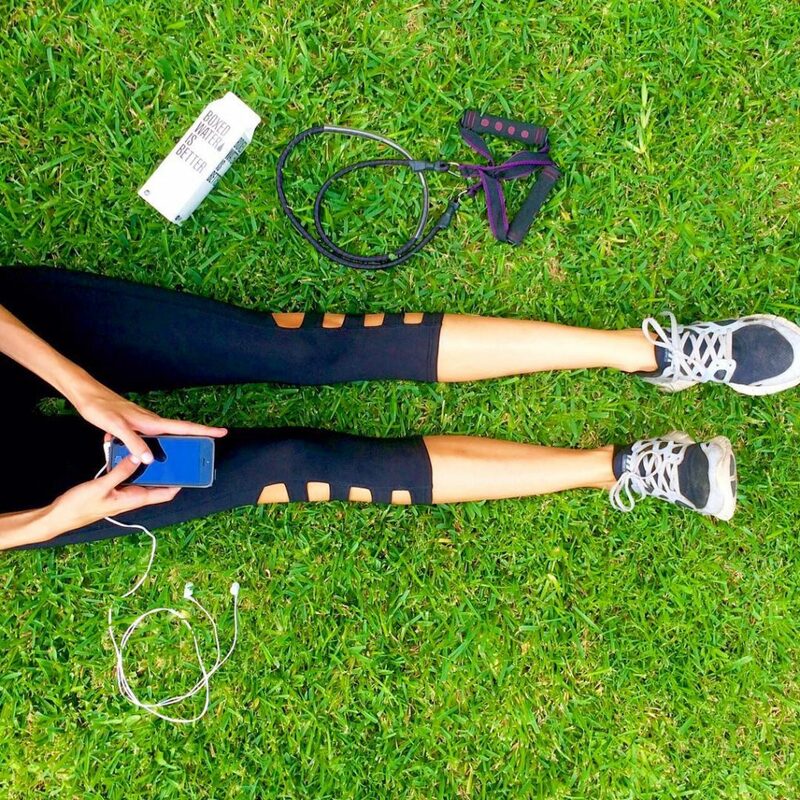 From virtual workouts in the comfort of your living room to tracking your daily activity with an app, being active isn’t just a hobby anymore, it’s a way of life. At Lincoln Property Company, we strive to provide our residents with superior resources for a comfortable and convenient lifestyle. 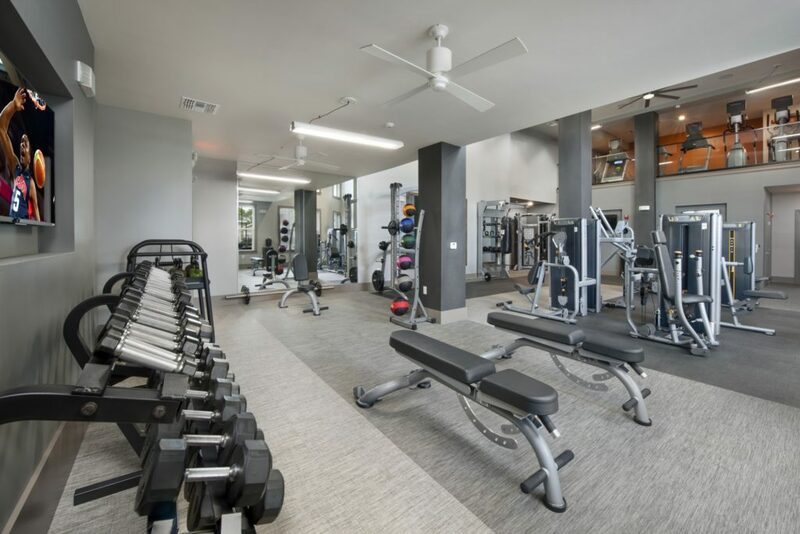 If you’re an active person looking for ways to bring your passion for fitness home with you, we have a variety of wonderful community amenities that support all of the heart-pumping activities you enjoy. 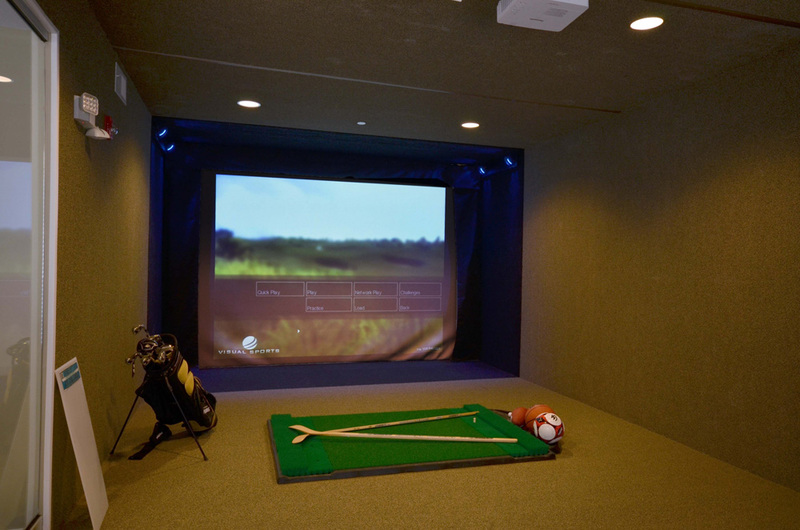 Practice Your Swing In A Sports Simulator: Whether you’re in the mood to work on your swing or practice throwing a perfect spiral, the sports simulator at The Haven at Cranberry Woods is the best way to perfect your craft in your spare time. 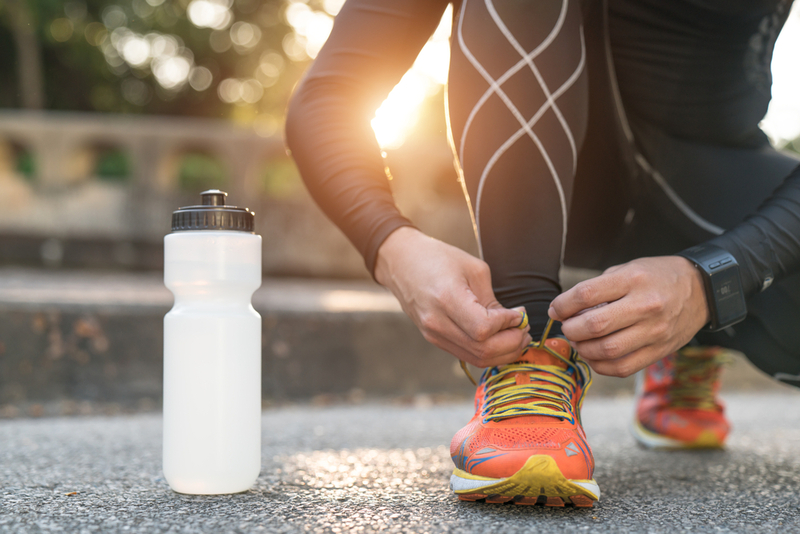 Hit The Pavement Close To Home: With over 307 landscaped acres, The Village Northbridge in Dallas, TX, offers miles of trails for residents looking to go for a run, take a bike ride with a friend or unwind with a walk after work. Relax With Yoga: As you age and enter different stages of adult life, “me time” becomes more important than ever. A yoga studio close to home, like the one at Element Uptown in Charlotte is a great way to maintain a clear, healthy mind in a comfortable space. Swim Like A Champion: Improve your backstroke and build your upper body strength in a Jr. Olympic sized pool, such as the one at Main Street Village in Irvine, CA. 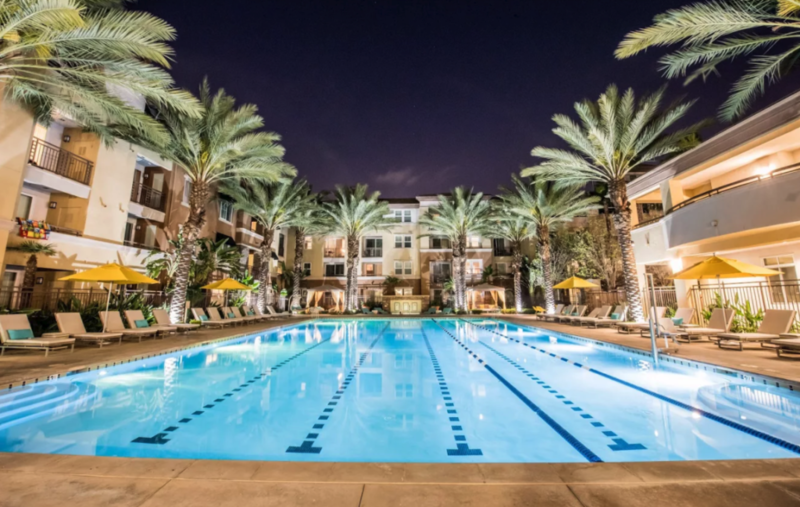 This community also offers a salt-water pool and a relaxing wading pool to recover after your workout. Take A Fitness Class: Get your legs moving with a fitness class just steps away from your front door. Many communities, like as Alexan Crossroads, offer a variety of programs such as CrossFit, Cycle, Bootcamp, and more. For the days when you’re in the mood for a solo workout, there are a variety of machines and equipment available for individual use. Keeping a consistent schedule early on is the best way to build a lifelong habit. 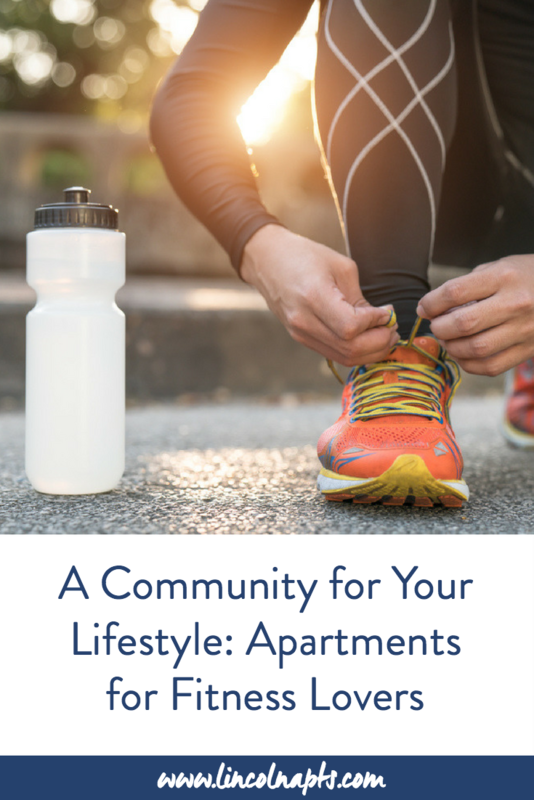 With on-site fitness classes, trails to bike, and tools to better yourself, staying active in your apartment community is easy when you’re a LPC neighbor! 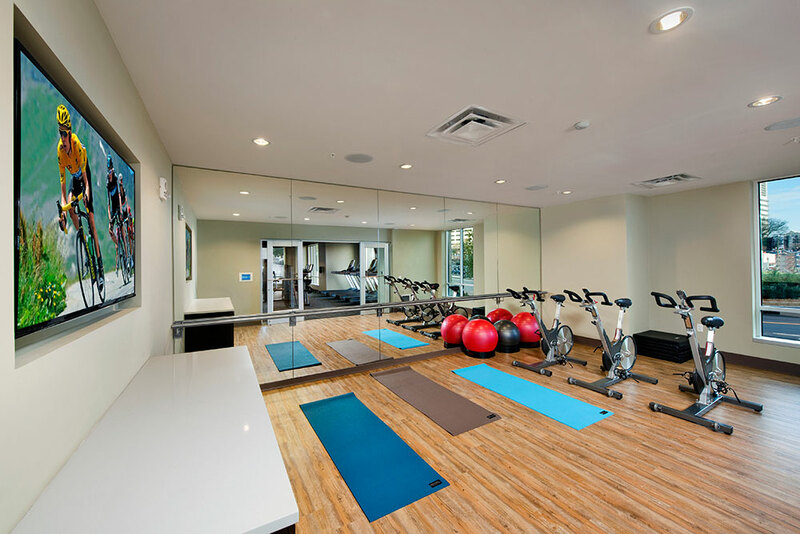 To learn more about our amenities that support your active lifestyle, contact us today!